When transferring large files you will sometimes find yourself wanting this done in a hurry which is where USB 3.0 comes in. USB 3.0 is the latest standard and is about 10 times faster than 2.0 and this drive is even faster than your normal 3.0 USB drives. 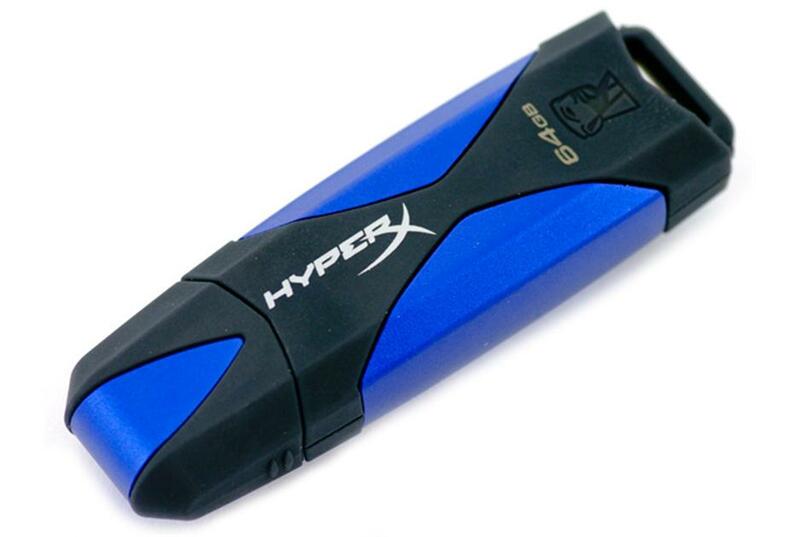 So for instance, if you had 12GBs of games to transfer, it might take up to 40 minutes with a USB 2.0 drive, six minutes with a standard 3.0 drive and 3 minutes with the DataTraveler HyperX. The question is, how important is your time? 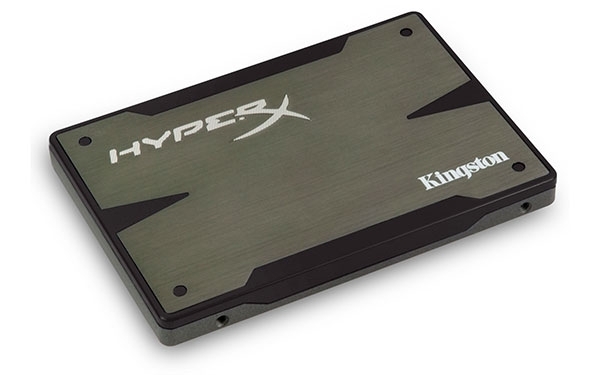 We tested the 240GB version of the Kingston HyperX for this review. For people looking to add more programs and games in addition to their operating system, this size is a perfect fit. This model is also lower in price costing a litter over two dollars. For your O/S 100GBs of space is a good number to go with. I personally have used as low as 50GBs with a few applications added, but was always low on drive space. With this 240GB drive, you will have more than enough room for your operating system, your applications and games. If you collect media like movies and music you could add them as well, but its best to run those from a traditional drive as it does not really impact performance.